Green Heron Growers, located on the farmlands of Chautauqua County, offers USDA Organic products and 100% grass-fed beef. The farm has been certified organic since 2007 for shiitake mushrooms, veggies, herbs, and fruits; chicken & egg production was certified in 2009. 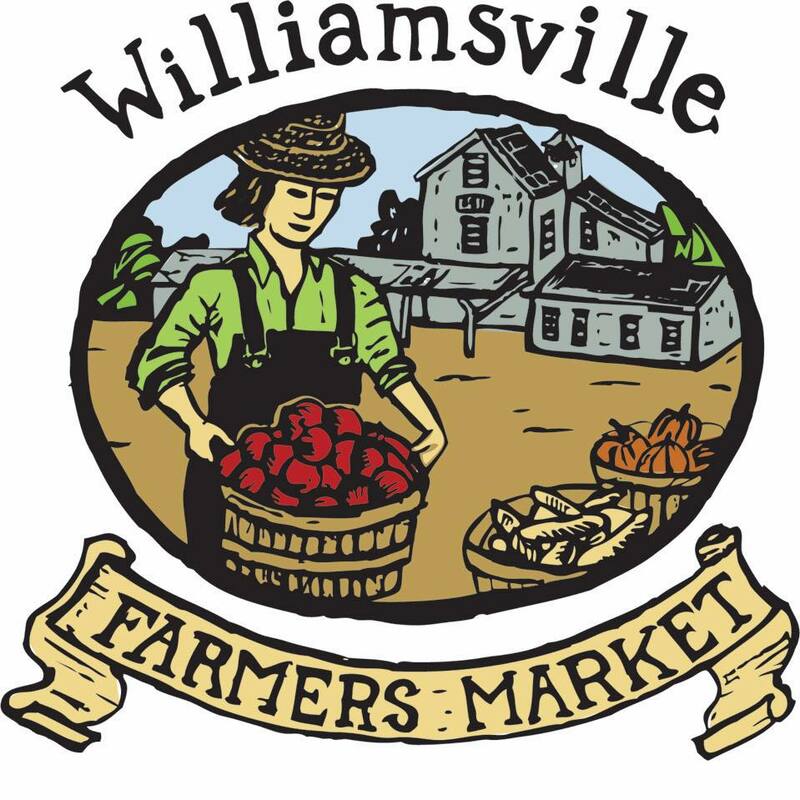 Stop by their booth for a sampling! 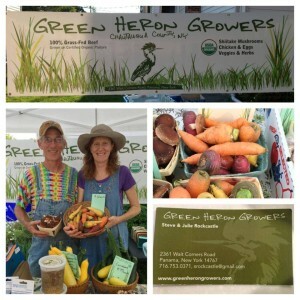 Learn more about Green Heron’s flavorful organic products at www.greenherongrowers.com.